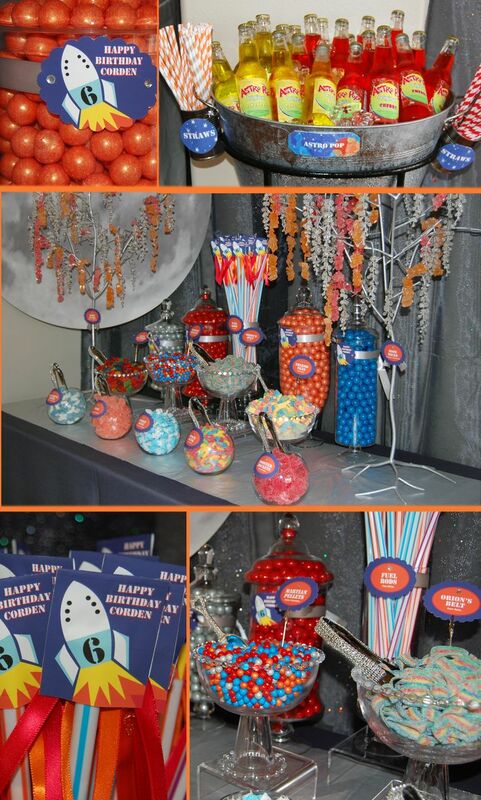 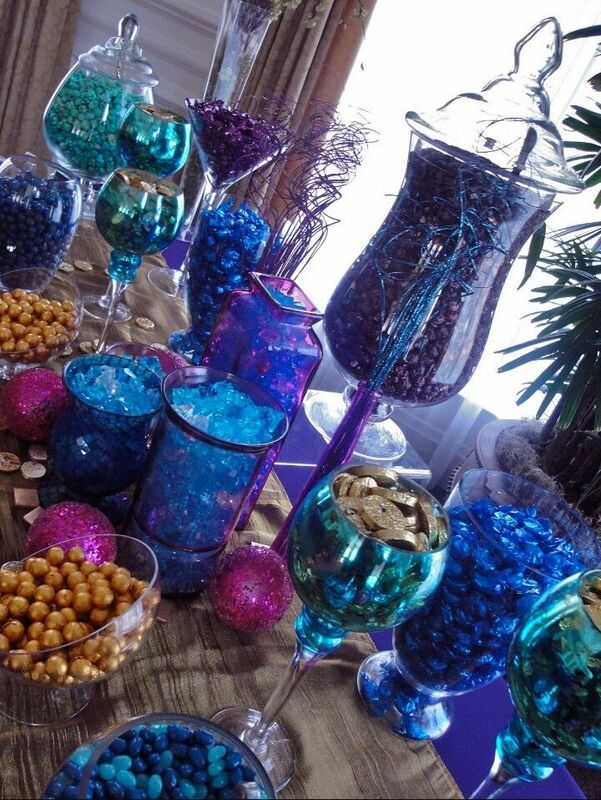 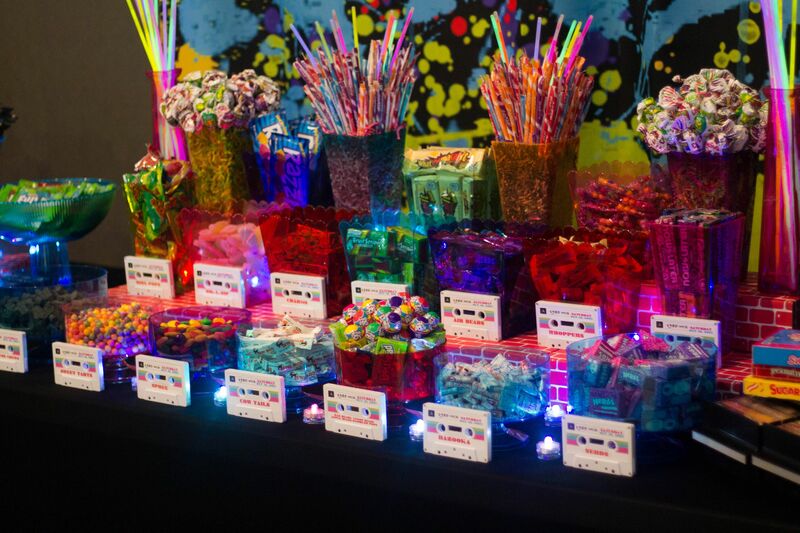 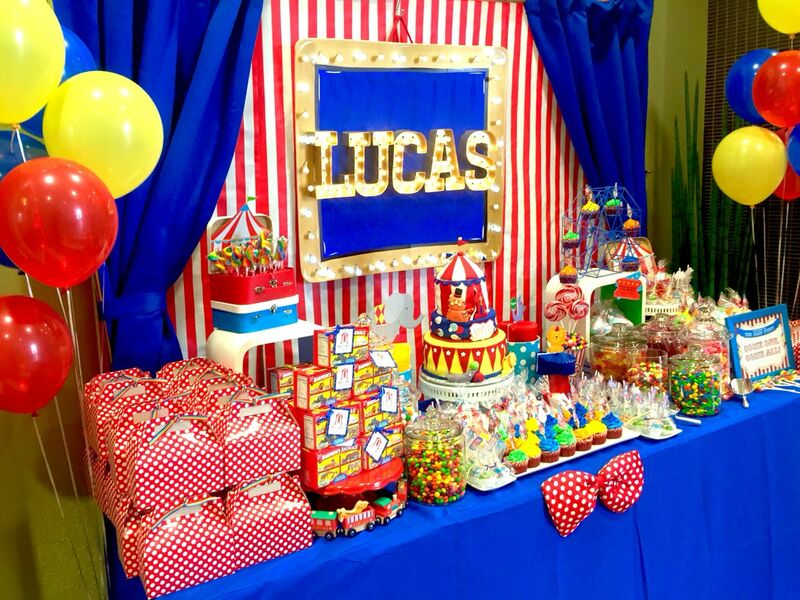 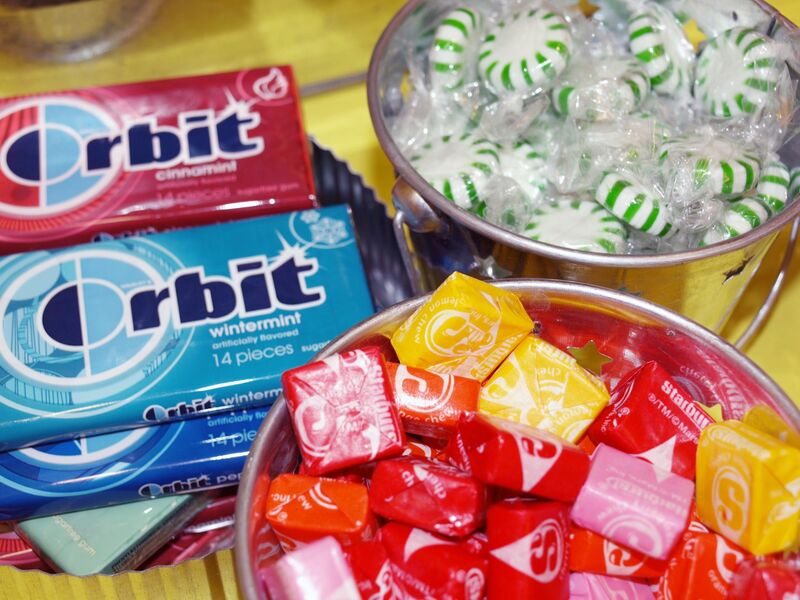 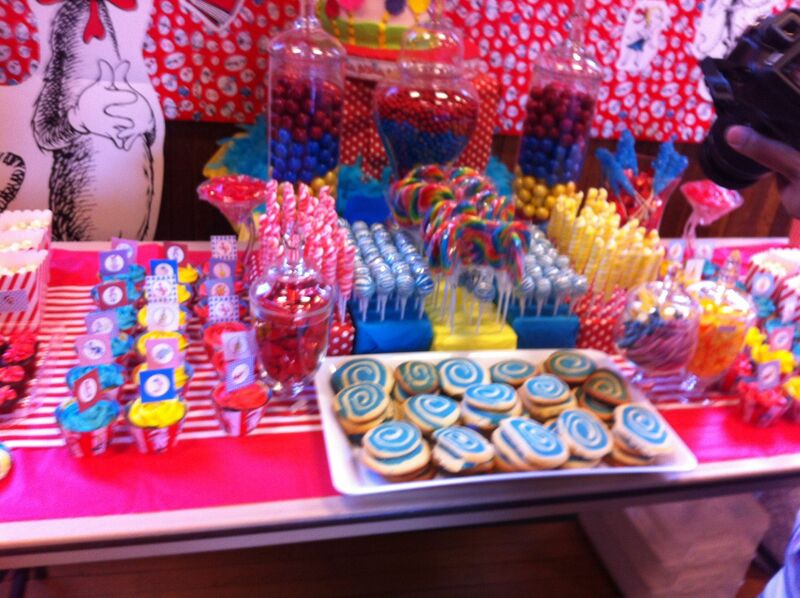 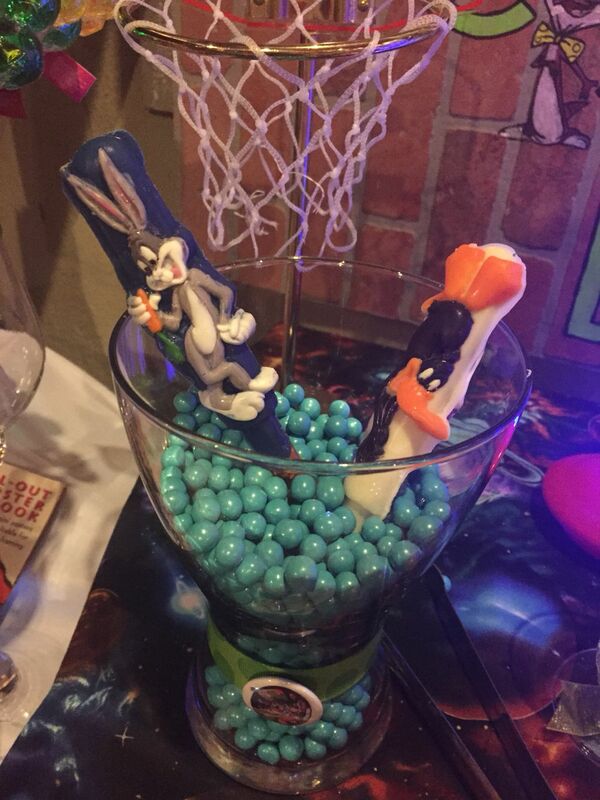 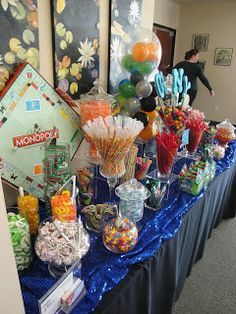 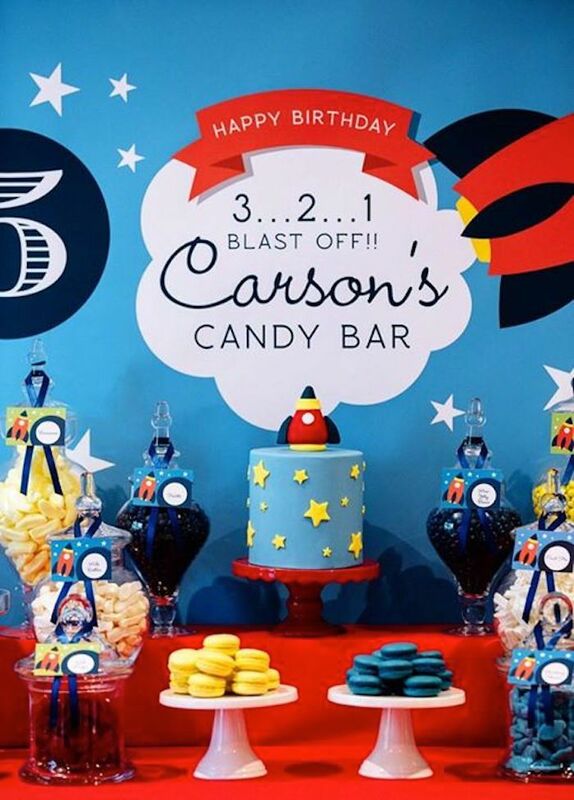 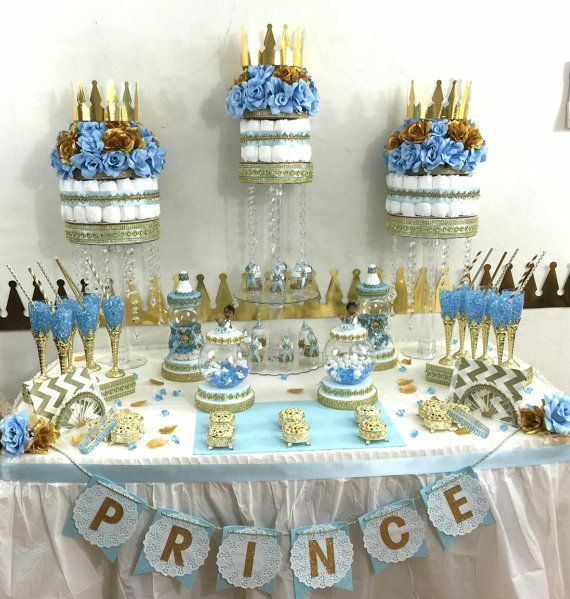 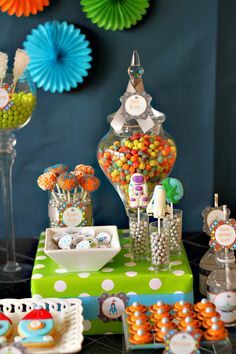 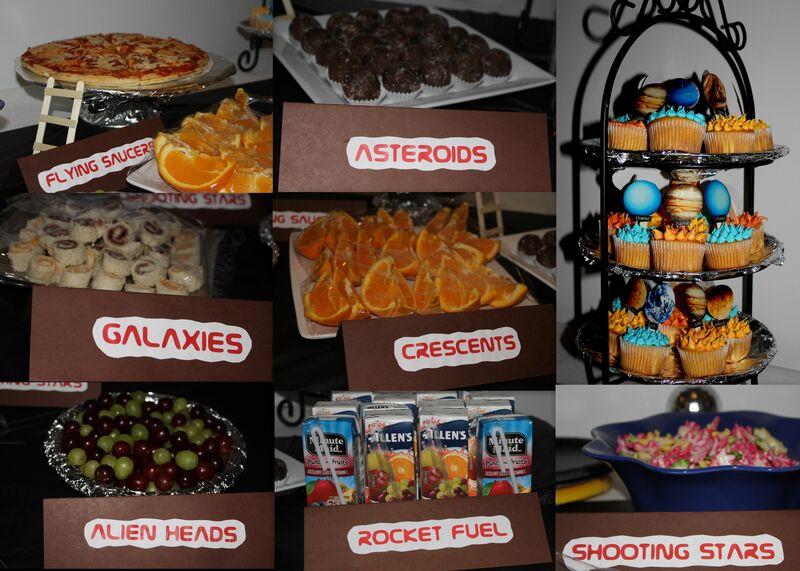 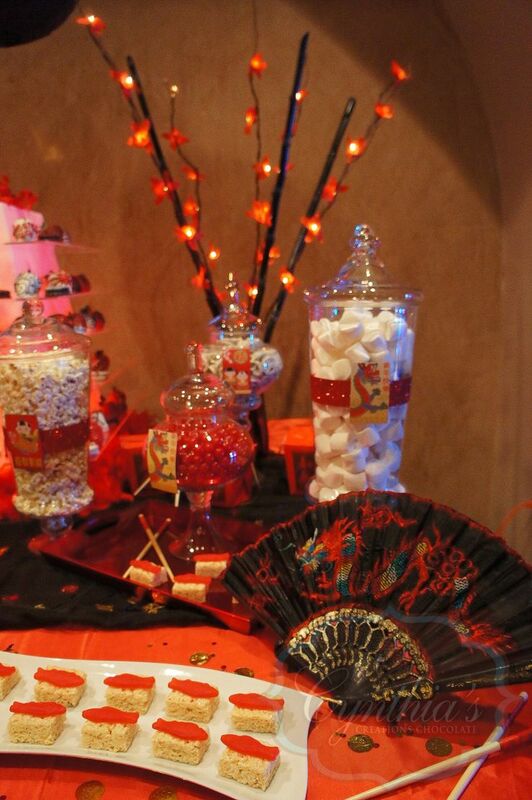 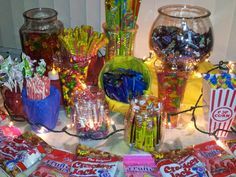 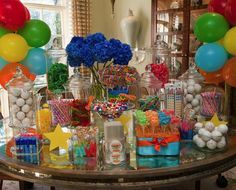 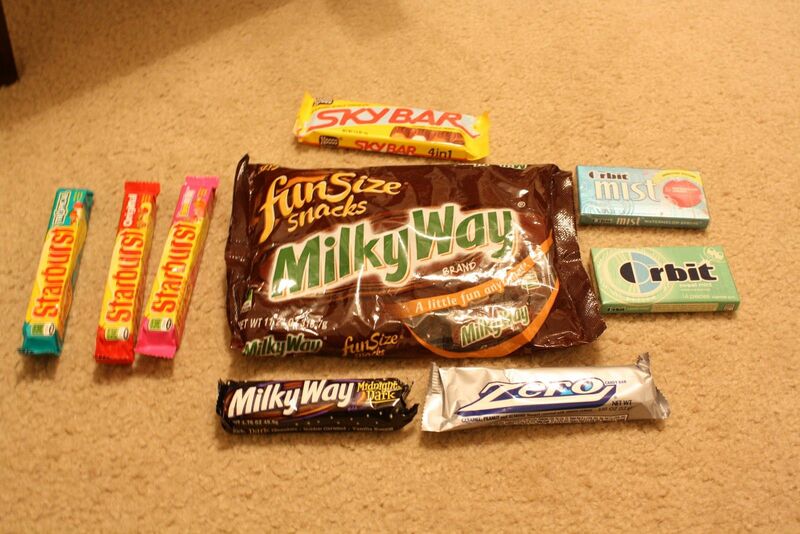 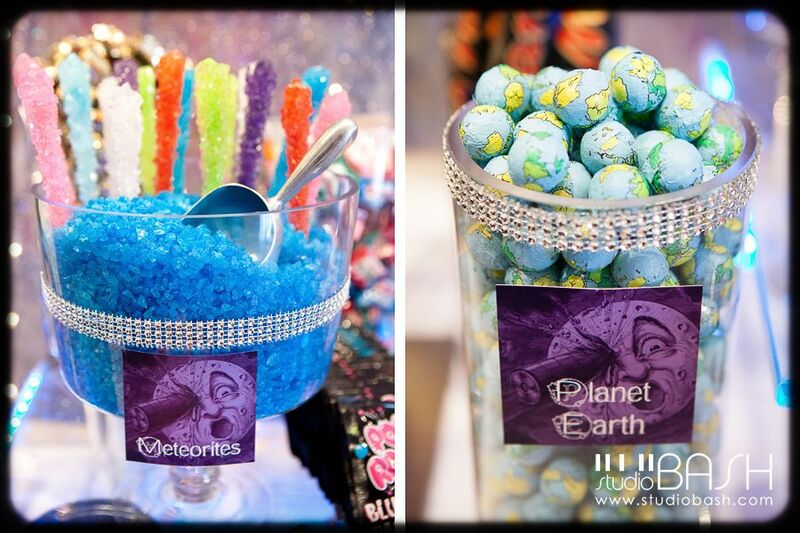 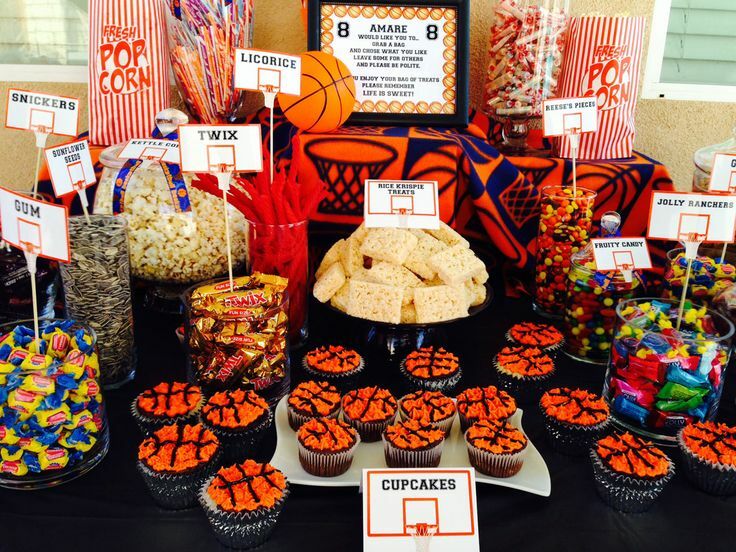 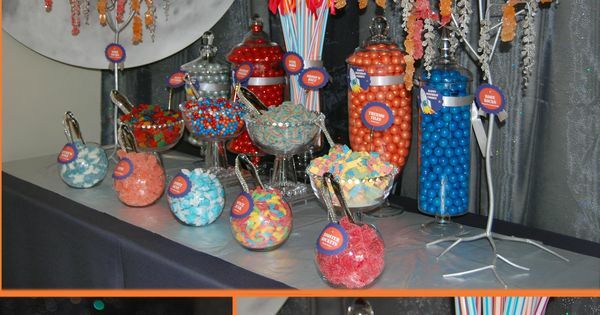 Space themed candy buffet for boy birthday. 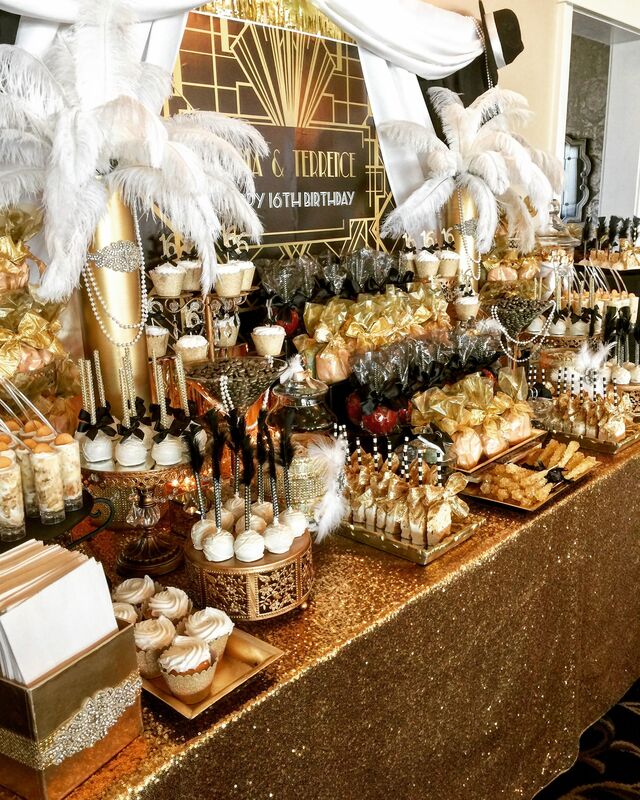 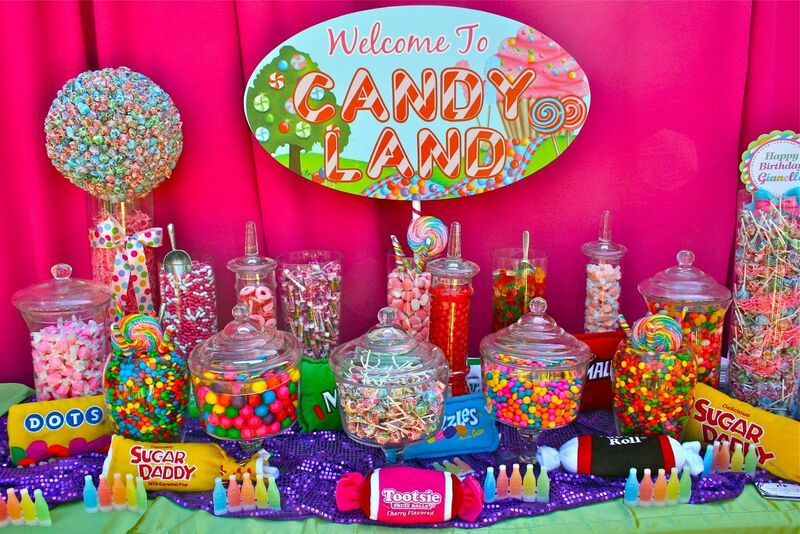 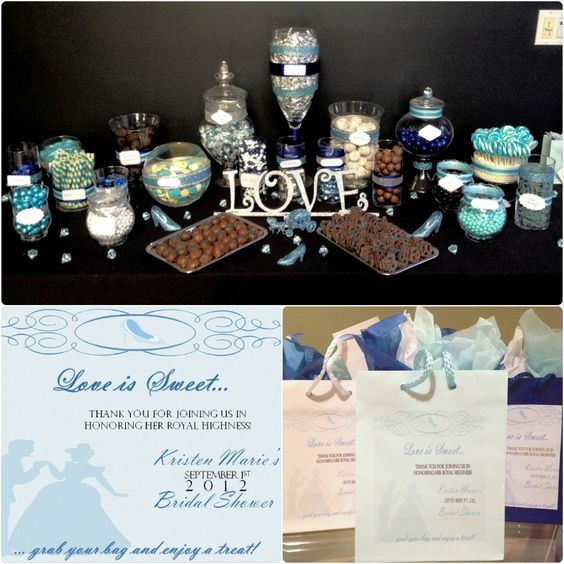 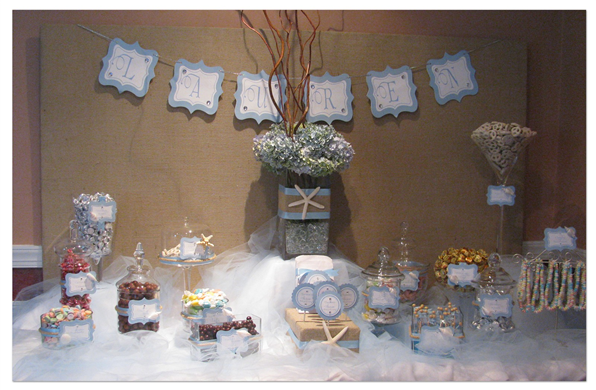 The mom gave us the cute invitations she bought on Etsy and we created a candy bar base on it. 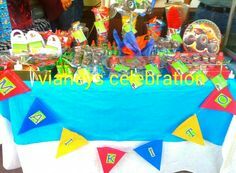 Colors: royal blue, orange, red and silver. 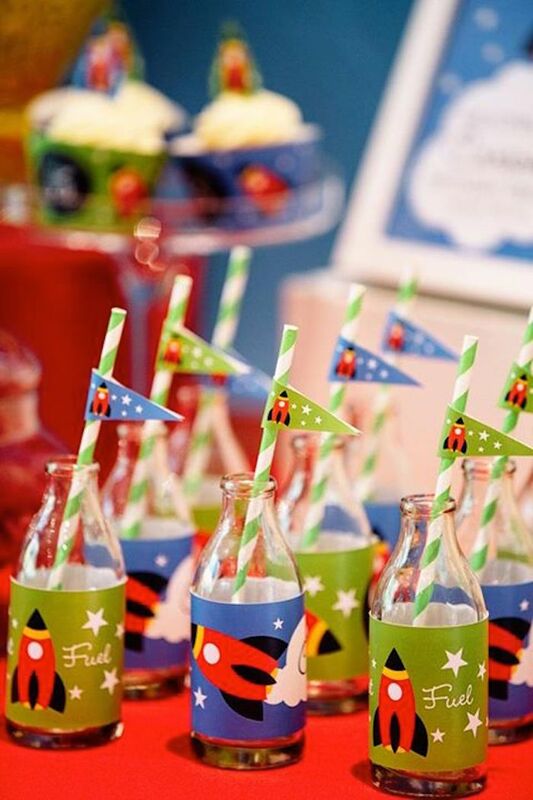 We also suggested a cleverly themed soda that we supplied: Astro Pop!